The night saw a stylish cocktail set off the evening’s proceedings while a host of VIP personalities and local and international film enthusiasts gathered for the highly anticipated screening of How To Steal 2 Million. 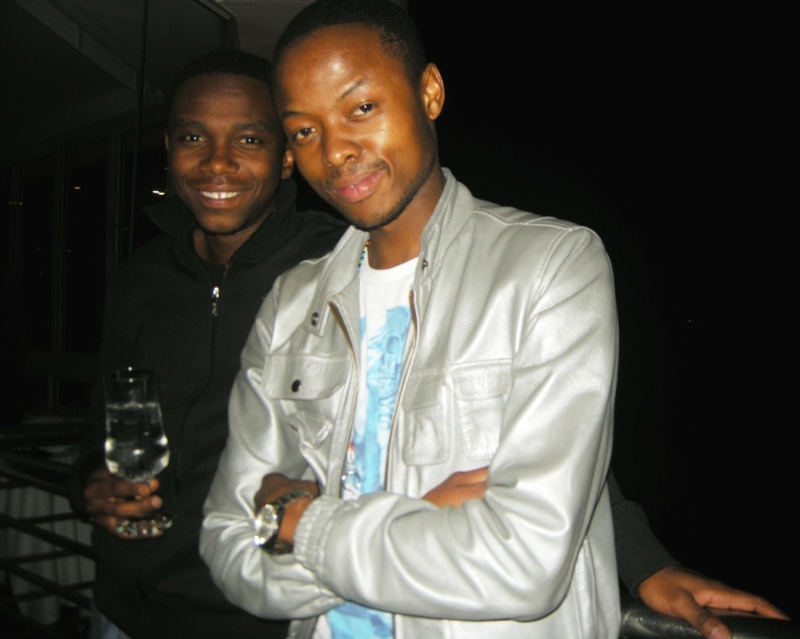 Spotted at the cocktail was Hlubi Mboya herself as well as Generation’s star Jafta Mamabolo who plays Matt in the popular soap opera as well as SA’s much loved comic and star of Otelo Burning Thomas Gumede. The film includes well known Generation stars Menzi Ngubane and Rapulana Seiphemo, Isidingo’s Hlubi Mboya, John Kani and SA’s sweetheart Terry Pheto who has just recently joined the cast of Bold and the Beautiful. “Although I don’t have a large role in ‘How 2 Steal 2 Million’, I am (in my eyes) working with the best. In fact, I’m nervous to be amongst such stardom… and I have learnt so much.” But, it wasn’t all work and although her role is not light and fluffy, she had the “most fun”. “In the film I am married to Rapelana and it’s not the best relationship, as I’m battered and bruised… it’s very physical, but for every role you have to give it all you’ve got” says Hlubi Mboya who stars as the love interest. “The film,” writer-director Vundla says, was “the culmination of an idea I had for a jazzy cool, modern day noir set against the backdrop of an unnamed African city. 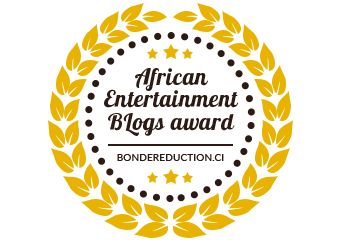 “Although it’s set in a city with no name, I fully embraced the location of modern-day Johannesburg and South Africa through an ironic, witty take on the city of gold and the country as a whole. I feel that a South African filmmaker ignores the realities of this country at his peril. At that same time an un-nuanced portrayal risks becoming a caricature, so I’ve chosen to embrace the realities of this world in a darkly comic, subtle way. The film sees Jack as an ex-thief, fresh out of prison who is looking to finally make good of his life and go legit. But being an ex-con, nobody will cut the poor guy a break. He gets lured back into doing one for more job for his former friend and partner, Twala, who also now happens to be married to his old flame played by Hlubi Mboya. Nothing new here. Director Charlie Vundla does have a good film here though. Whilst it’s not terribly original and the script reads like a noir greatest hits, from the opening scene of the movie you know he means business. Joburg is shot as a dark and empty city and when we meet Jack played by Menzi Ngubane, we know he’s not in for a great time. Ngubane portrays a confident and focused anti-hero that has you rooting for him throughout the film. Rapulana Seiphemo plays Twala, the spoilt rich kid in trouble for his gambling debts after his father, John Kani, cuts him off. Seiphemo is a believable villain, he plays his role with conviction and from their first encounter, you want to see Jack put Twala in the ground. Terry Pheto plays Olive, Jack’s new love interest and crime partner after the viewer is offered a few cliché thieves out-stealing each other scenes. Unfortunately her character is very one dimensional and her motivation behind leading a life of crime in order to provide for her son isn’t enough to make you get behind her. Hlubi Mboya plays the old flame, still in love with Jack, but married to Twala for his money. Once again, her character wasn’t given much to work with, but Mboya seemed directionless and didn’t help to bring life to an already weak character. The performances however, for the most part, are very good. The cast and production crew deserve a lot of praise but there’s nothing new here. The first half of the film is well set up and it’s a pity that it just doesn’t follow through, it becomes cliché after cliché to a point that the audience would audibly laugh at “twists” and brief moments of violence. Not exactly the desired outcome of a drama. 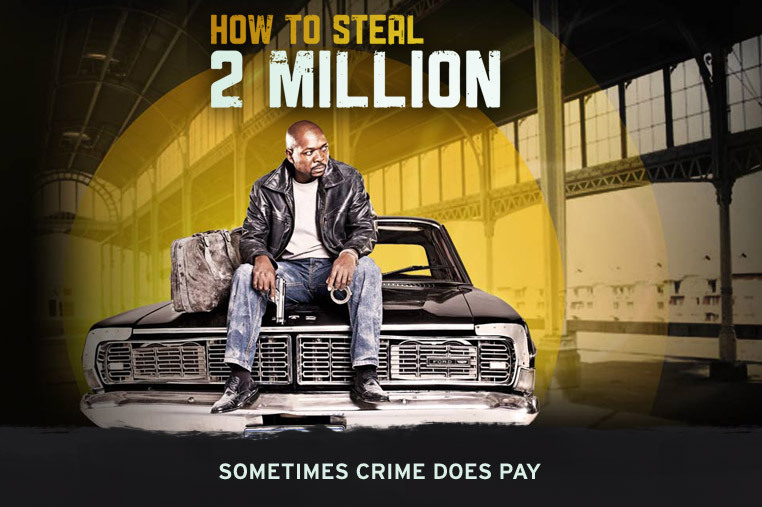 How To Steal 2 Million will be getting a national release later this year and it is still worth viewing purely just to see South African actors getting show that they are more than just soap stars.